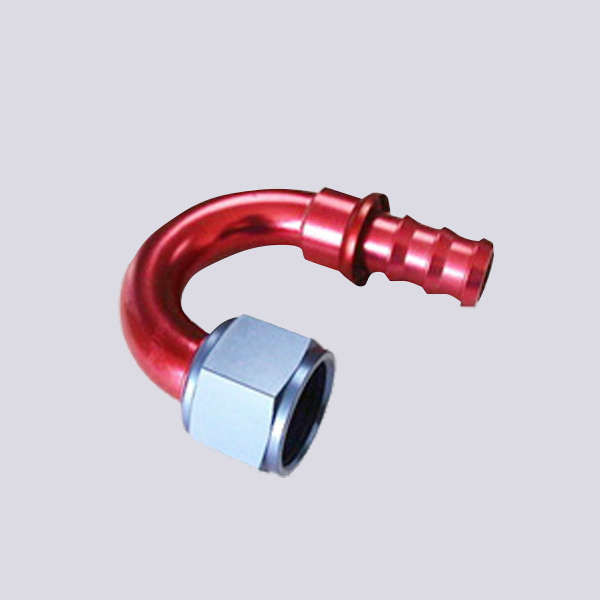 Kage's Male And Female Air Hose Fittings are made of high-quality forged aluminum for superior strength and durability. With a unique tight configuration, our Male To Male Water Hose Adapter work perfectly in close engine compartments. 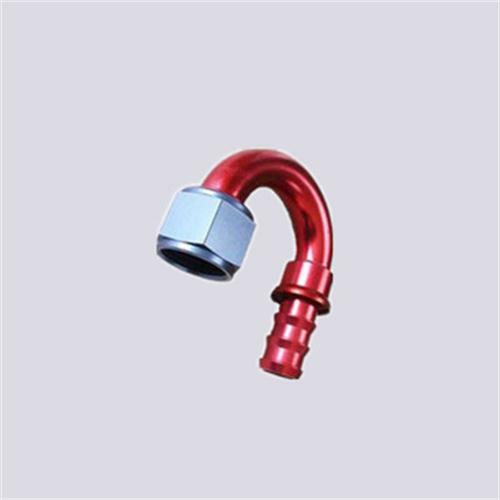 The Male To Male Hose Adapter elbow design provides extra strength along with 360° full swivel adjustment. 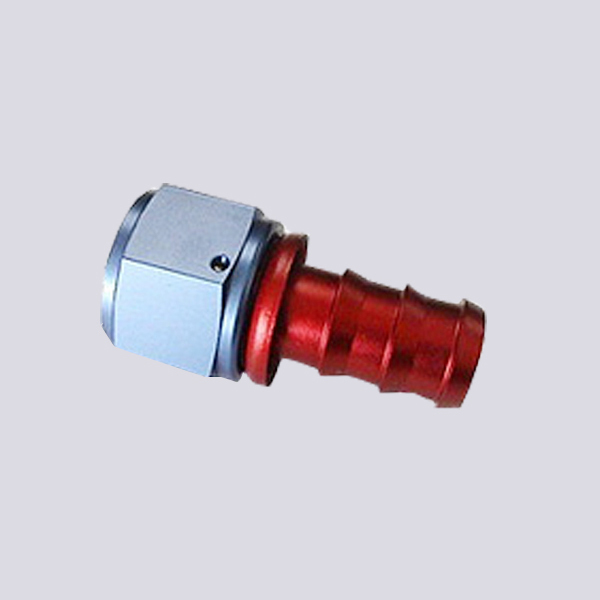 Looking for ideal Barbed Air Hose Fittings Manufacturer & supplier ? We have a wide selection at great prices to help you get creative. 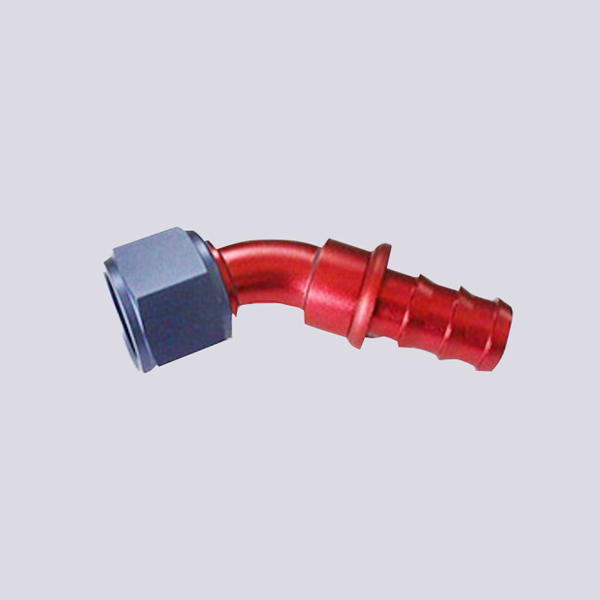 All the Push On Hose Barb Fittings are quality guaranteed. 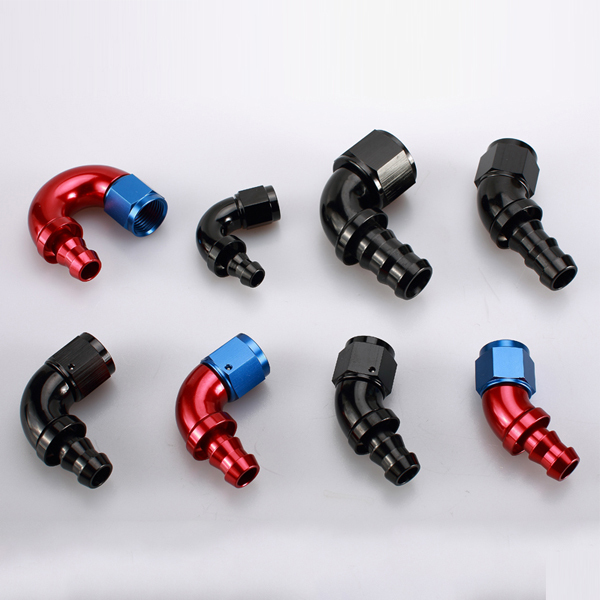 We are China Origin Factory of Push In Hose Fittings. If you have any question, please feel free to contact us.